Sometimes, magic happens. Like, you're not quite sure what to bake. You wanted to bake something with fruit, but that requires going to the grocery, and well, that just sounds not fun. And you're sadly low on actually many important baking ingredients. But then you come across a cake that uses just about everything you do still have in the kitchen, and you know what? It must be meant to be. Thus, Kentucky Butter Cake. 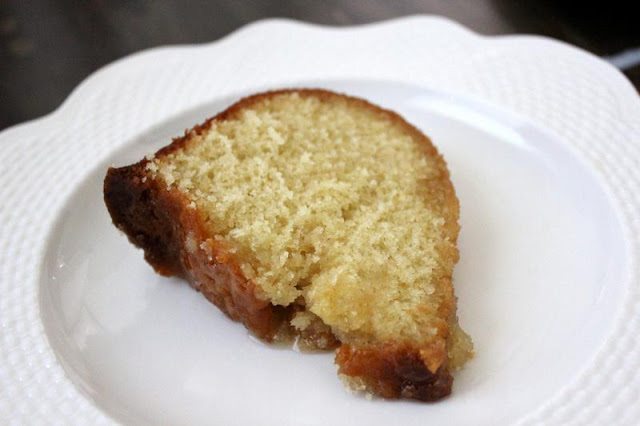 Why exactly is this called Kentucky Butter Cake? I admit, I really don't know. I assume it must originate from Kentucky, or have some special meaning there or something. But you know what? It's good in any other state too, or any other country for that matter. You would think that maybe it would be too sweet with the amount of sugar in it, but it's actually not overly sweet! Crazy, I know. It's quite a dense little cake thanks to all of the eggs in there, and also nice and moist thanks to the glaze that gets to seep down inside. I'm never quite sure of bundt cakes because I feel they tend to have too rough of an outer crust compared to the inner goodness, but this one turned out pretty well. I baked it five minutes less than the recipe originally said to, and that may just be because of differences in the pans we used, but yes, I think that helped to not make the crust too hard. 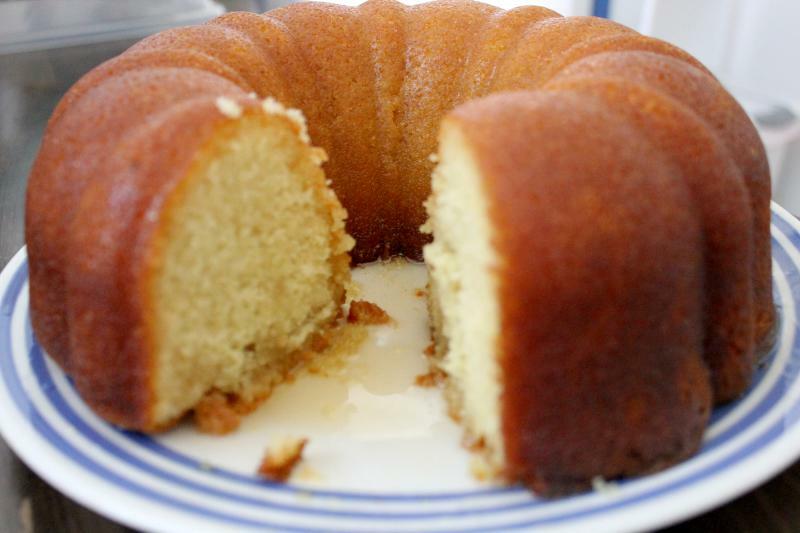 One thing you can nearly always say about a bundt cake is that it looks pretty! I assume if you don't let this cool completely you may have a bit of a cake disintegration on your hands, but I let it cool until my pan was only just slightly warm to the touch in the middle still, and it came out very easily. The best part about this cake, apart from the taste? It's super easy to make! So get on it! 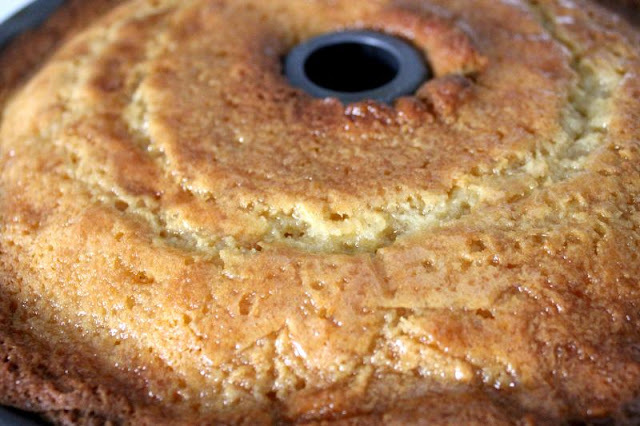 A simple recipe for a classic butter cake – just make sure to let it cool completely before you take it out of the pan! Preheat your oven to 325°F. Butter and flour a bundt pan (or spray with cooking spray, which is what I did). Set aside for now. 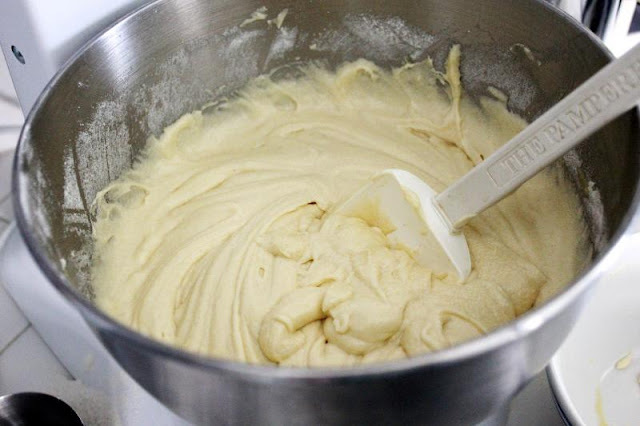 In a different large bowl, cream together the butter, buttermilk, vanilla and eggs. 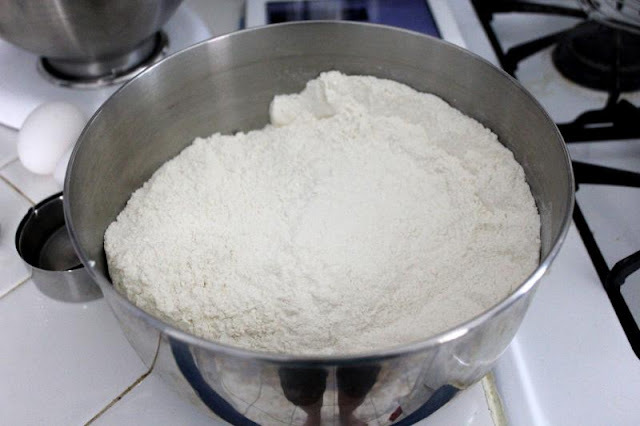 Then, slowly add in your dry ingredients from earlier and beat for 3 minutes at medium speed until light and fluffy. Make sure to scrape down the sides halfway through. Pour into your prepared pan and bake at 325°F for about 55-60 minutes, until a tester inserted comes out clean. In the last 10 minutes of the bake time, prepare the glaze. 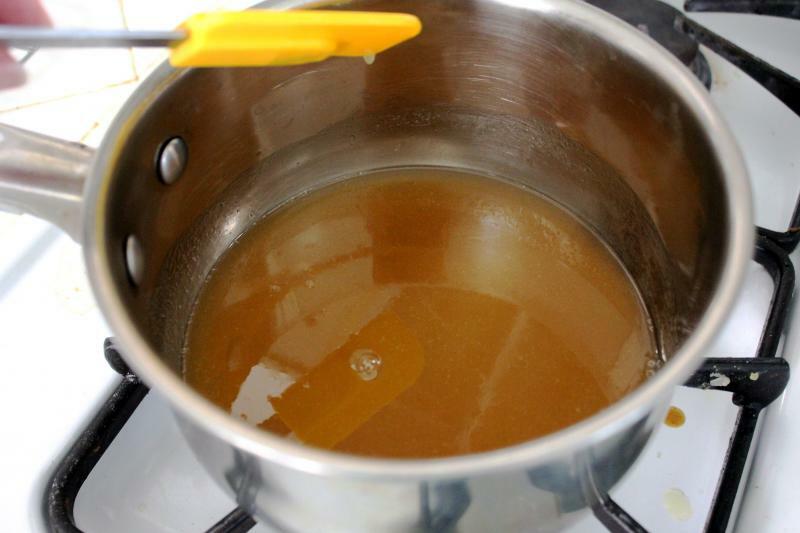 Combine the sugar, butter, water and vanilla in a small sauce pan and heat on medium-low until melted, but don't bring to a boil. When the cake is done, poke holes throughout the cake while still in the pan, and pour half of the glaze over it. 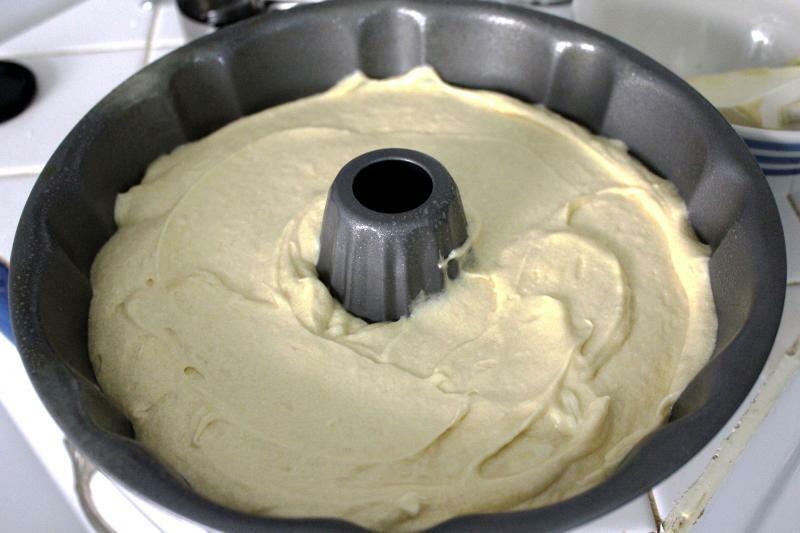 Let the cake cool COMPLETELY in the pan. Once it is cooled, you can take it out and place it on a plate, then brush over your remaining glaze. You may want to re-heat the glaze so it goes on smooth. Brush over the entire cake until it's all gone! Then slice and serve. Preheat your oven to 325F and then get whisking your dry ingredients together. Dry ingredients this time include the sugar! I know! So weird! After you've mixed together your wet ingredients, which I forgot to take a photo of, combine those with the dry ingredients and beat for about 3 minutes. It'll look a bit like this. Then plop that into your prepared bundt pan, and stick that in your oven for 55-60 minutes, when a toothpick or tester inserted in the center comes out clean. 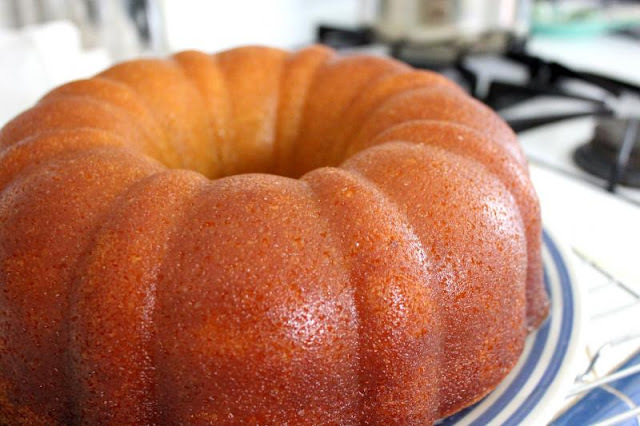 About ten minutes before your cake is done, prepare your glaze. Melt sugar, butter, water and vanilla over medium-low heat until just melted. No boiling here. 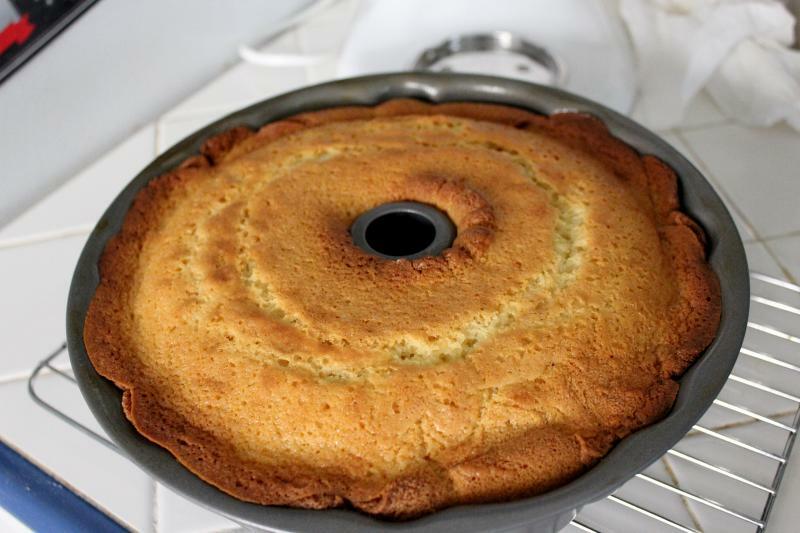 When your cake comes out of the oven, poke holes all over that baby with a skewer or toothpick or even your tester. Then drizzle half of your glaze over it! And then, and this is the hard part, let it sit like that until COMPLETELY cool. Once it's cooled, plop it out onto a plate, and then brush with the rest of the glaze until completely covered. You may need to heat your glaze back up for this. Slice in. 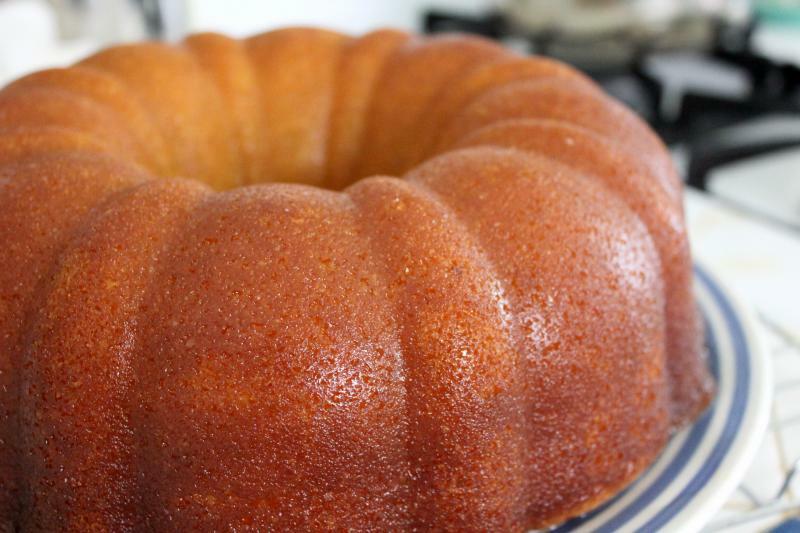 See how much glaze is there in the middle and revel in how moist it will be later. Take a piece and enjoy!